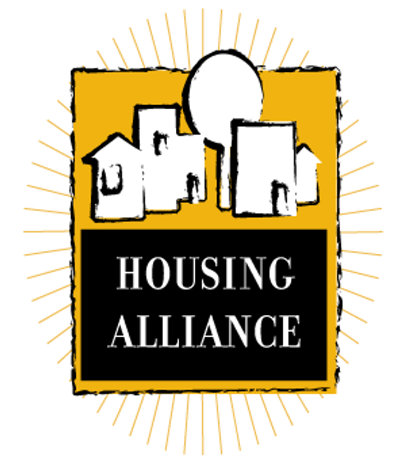 The Opportunity Starts at Home campaign seeks to build a broad multi-sector movement which generates widespread support for federal policies that expand affordable housing for low-income people. To build this movement, the campaign is strengthening the capacities of multi-sector state coalitions that share the national campaign’s goals. So far, the national campaign has provided financial and technical assistance to partners in seven target states: California, Idaho, Maine, New Jersey, Ohio, Oregon, and Utah. Over time, these efforts will reach all 50 states. 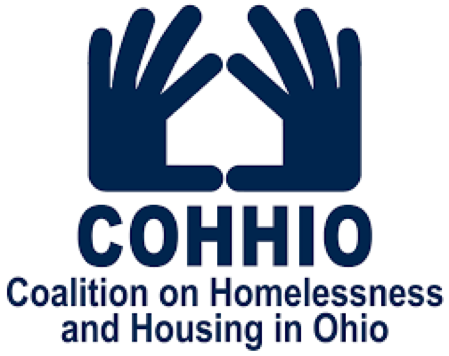 Broadening and diversifying their state’s housing coalition to other sectors, which will ensure that each state not only has active coalition members that specialize in housing, but also health care, education, civil rights, anti-poverty, and more. 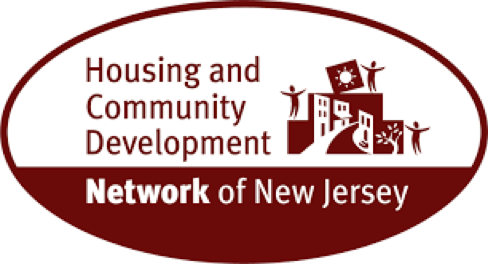 Using those multi-sector partners to engage national policymakers and elected officials who represent the state to advocate for more robust and equitable federal housing policies.